LG could be releasing a clamshell smartphone targeted at the elderly according to Roland Quandt. 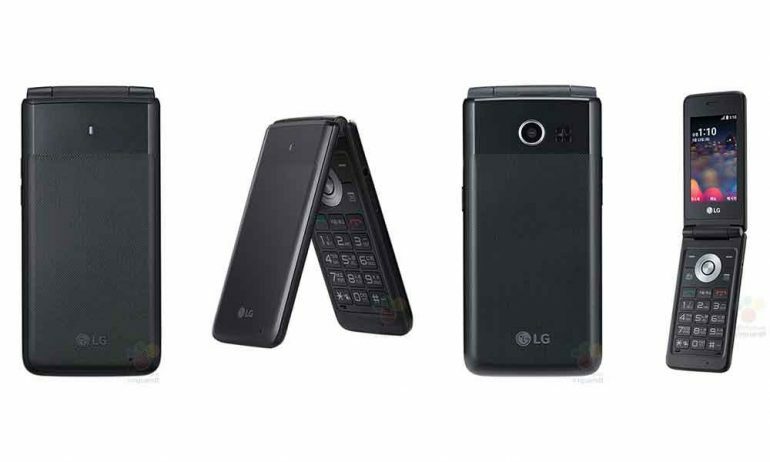 The LG Folder LM-Y110 comes with mid-tier specifications, in a body that looks like it was designed in the late 90s. Make no mistake – this is still an Android smartphone. Underneath the classic design is a MediaTek chip running at 1.1GHz. The screen is a tiny (by today’s standards) 3-inch WQVGA 360 x 240 pixels, and is accompanied by 1GB RAM, 8GB of internal storage and a dedicated FM radio button. Powering everything is a 1470mAh battery and it comes with Android 6.0.1 out of the box. Which is a rather peculiar choice considering that Google has been trying to push Android Go as the low budget operating system. When it comes out sometime this year, it will be available in two colours – black and rose gold hues. It may not be the latest and greatest Android, but as a device to connect the elderly and their family members, it should be enough. That said, there’s no telling where this phone will be made available.